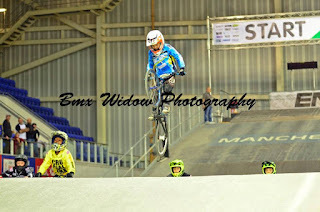 Jamie Harron travelled to the 1st round of the Manchester Race Under The Roof Series, after 1, 2,2 in his motos 1st in the quarter, 2nd in the semi. Unfortunately crashed from the lead to DnF in the final. Part1 Part2 Part3 & Part4 with Jamie Here & Here & Here & Here. 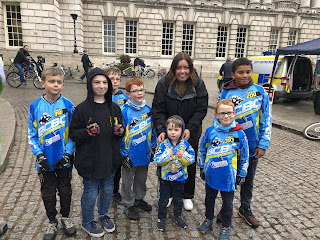 Ciclovia Belfast 2018 was a little bit damp but a good day, Ciclovia is the yearly highlight of the Mayor of Belfast's term when they get the chance to meet and ride with the kids from BCBC, 😏 This year The Right Honourable the Lord Mayor Councillor Deirdre Hargey was lucky enough to get their photo taken with BCBC. 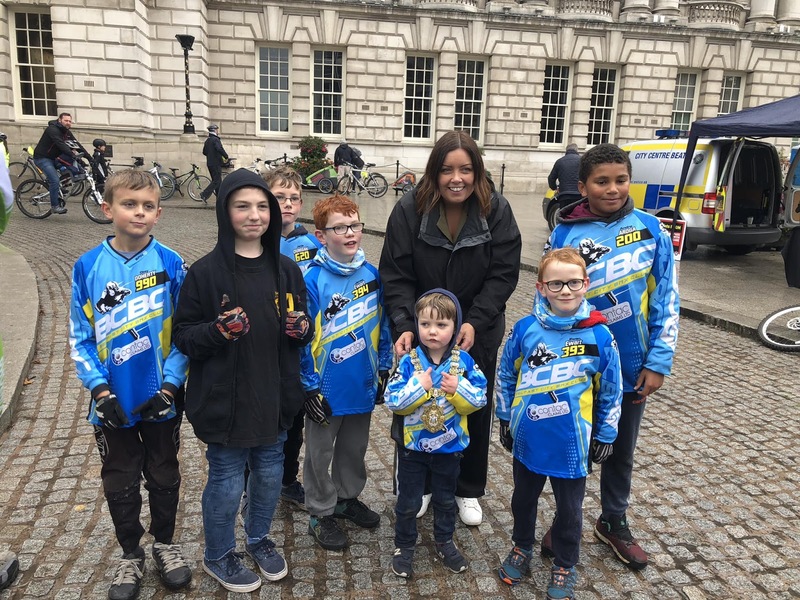 A great morning with all the crazy buddies from Lisburn Bmx Club and Belfast City BMX Club !!! BMX on the radio today !!! 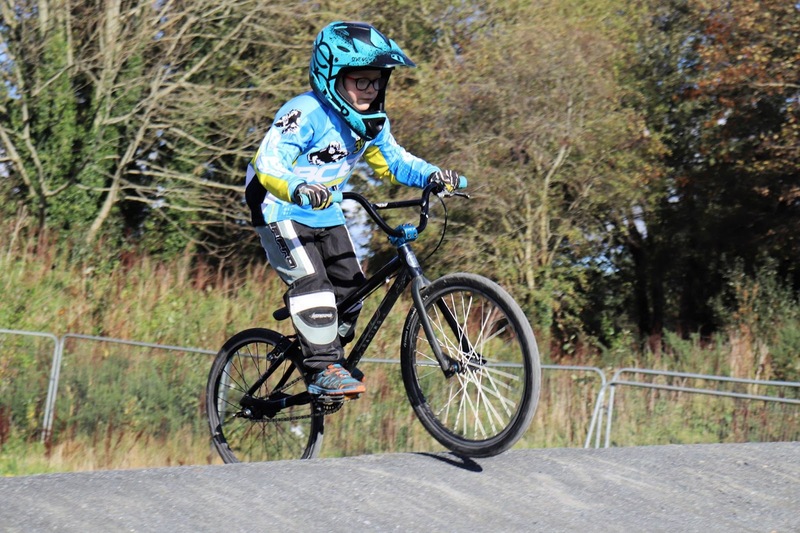 Kids across the province are abandoning computer games in favour of 80's craze, BMX racing - which is bang on trend once again. 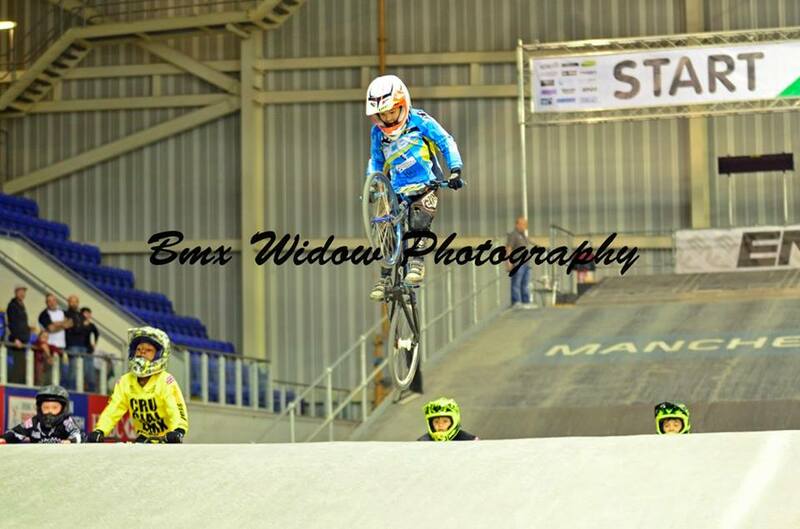 Well done to all the Irish riders today at the last round of the British championships Rounds 11& 12 in Leicester. 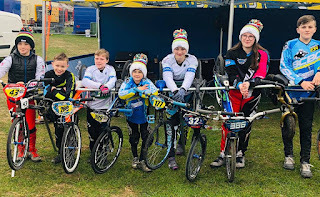 Some serious talented rides from the Irish kids, and it was great to watch them mix it up in “The big league “ , what a weekend it was !!! 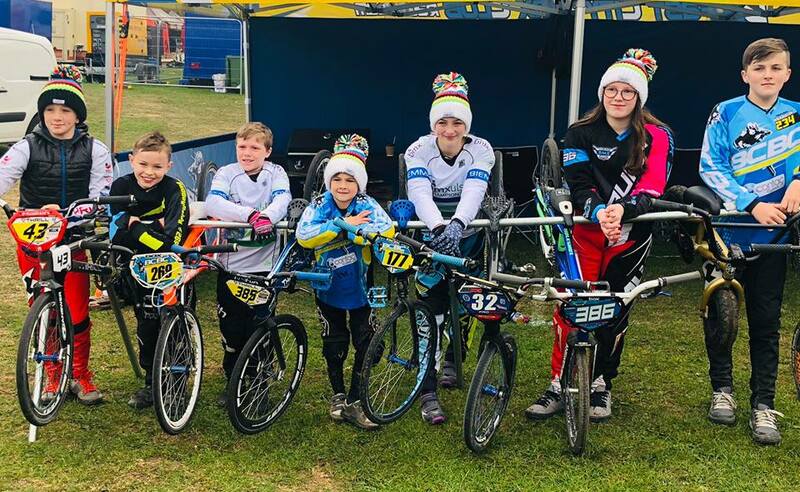 Well done to our own Jamie Harron on a podium today (third), Luis making it into the quarter finals on his first weekend, and Nicolas for getting stuck in! !